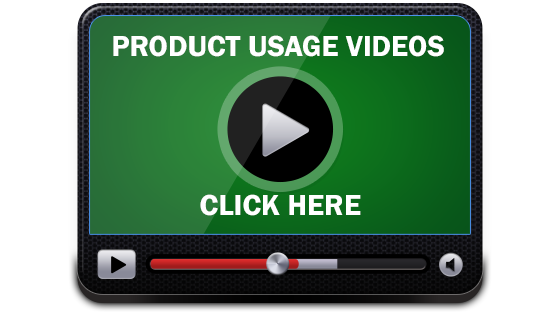 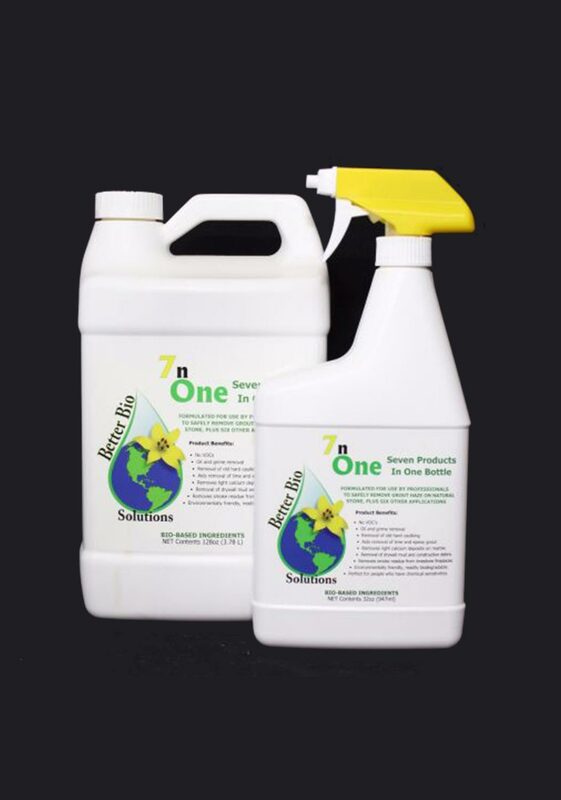 7 n One reduces professional labor by 50-70% in the removal of most lime, epoxy, and vinyl grouts, plus safely perform many other cleaning jobs with this one product. 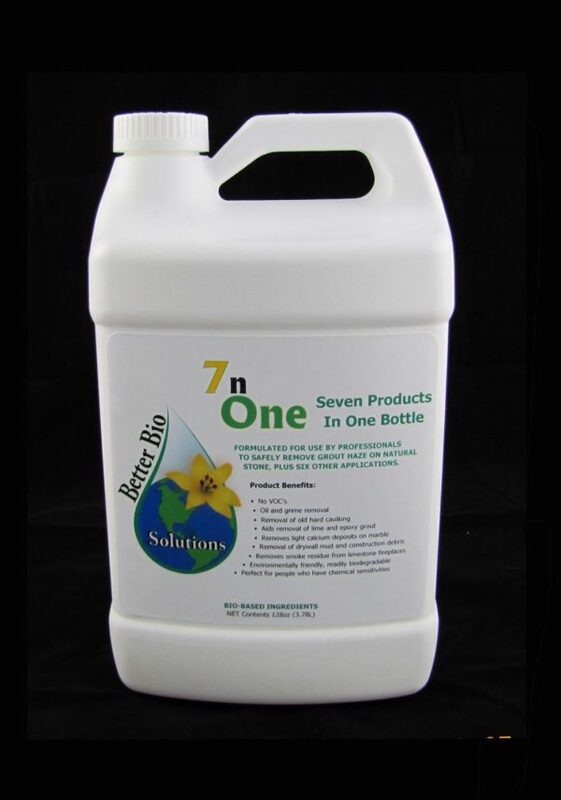 This 7 n One removes calcium and hard water deposits that trap oils that deface the surface of marble, granite, and other natural stone and fired tiles. 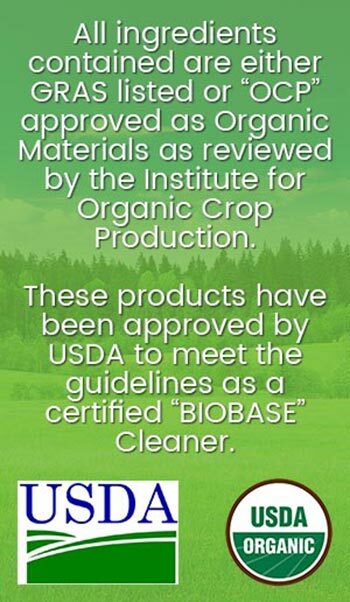 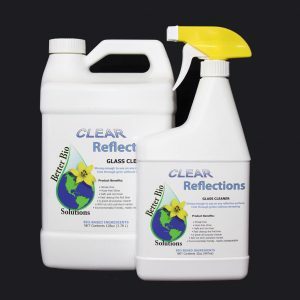 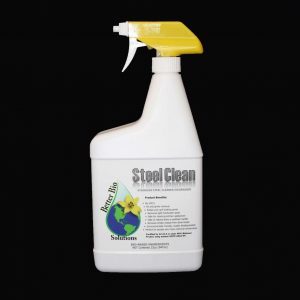 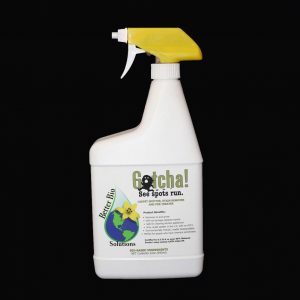 Unlike most cleaners and degreasers that allow unwanted material to redeposit on the tile or stone surface, it breaks down oils grease, and residues and puts them in a colloidal solution for safe and efficient removal. 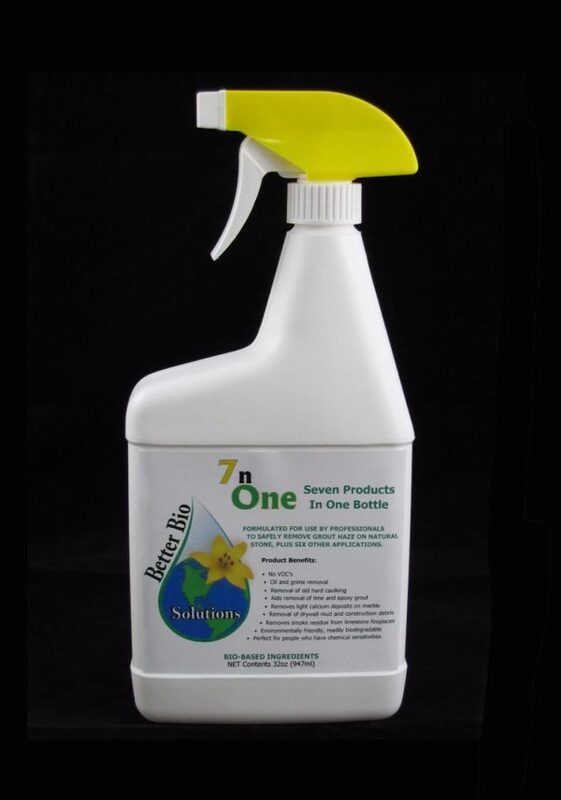 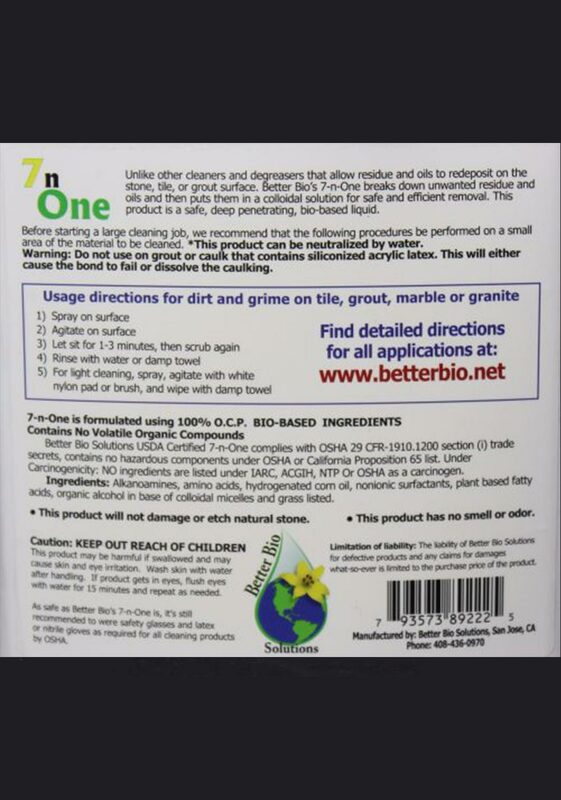 7 n One is a safe, deep penetrating liquid, formulated to turn most lime based tile grout into mushy granular material, break the bond between tile and grout and soften most epoxy and vinyl grouts, including grout residue for easy removal.